And what is it that she’s got there? 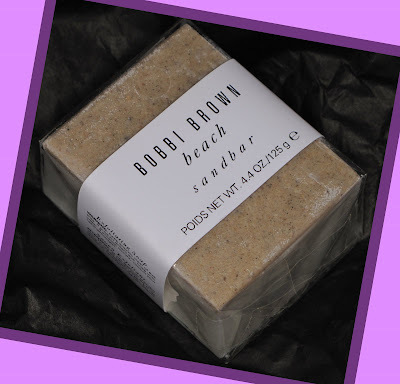 Bobbi Brown Beach Bar is a two-in-one bar that moisturizes, exfoliates, and cleanses the skin, leaving the epidermis looking and feeling all kinds of wonderful. Actually, I guess that would make it a three-in-one now, wouldn’t it? This brilliant bar is shower-luxury, filling the steamy air with the intoxicating if not somewhat nostalgic scents of the beach, a place this busy beauty doesn’t really get to see anymore. All in all, this bar is skin-loving, in-shower bliss. Shave Mate is a product whose genius impresses me to no end. Combining the razor with the shaving cream, Shave Mate makes bulky bottles of shaving gel/cream obsolete. Simply twist the end of the handle and press for a foamy lather that ensures the six-bladed razor catches every single bristly hair (and not skin) on your body. Feeling smooth from head to toe, the final piece to my personal care trifecta comes to me via deliciously scented, uber-moisturizing body washes. Lately I am getting my fix from C.O Bigelow, a line that hails from an NYC apothecary that seems as old and timeless as the cobblestones that pave downtown Manhattan. The lemon scent is especially delicious, and leaves me feeling refreshed and super smooth. These are my current bath time favorites, what are yours? 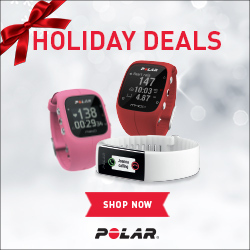 *Samples of the products mentioned in this post were provided by P.R for post consideration. Join Me Tuesday, May 20th for a Simple #KindToCitySkin Twitter Chat! In It to Win It- Enter Urban Decay’s Facebook Contest, and Win an Entire Eye Shadow Vault!